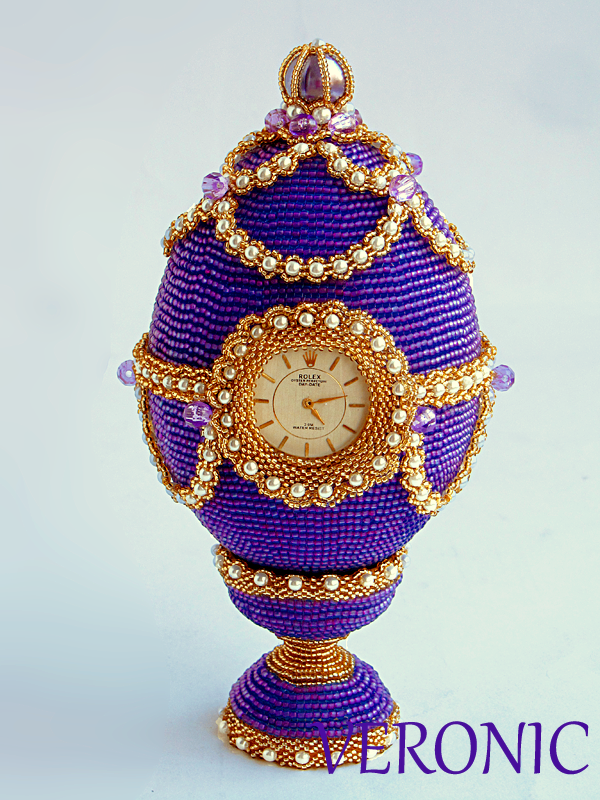 Easter is coming and i collected some photos of beautiful beaded Easter eggs. I hope it will inspire you to make yours )). 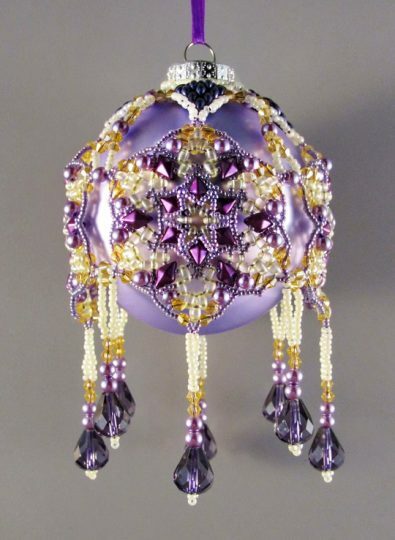 Barbara Talijan (TheOrnamentalLady) is tsalanted beadwork artist from USA who makes amazing beaded Christmas ornaments. 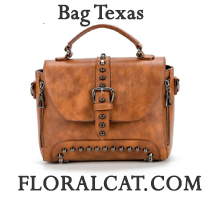 U can find lots of inspiration and even patterns in her etsy shop. 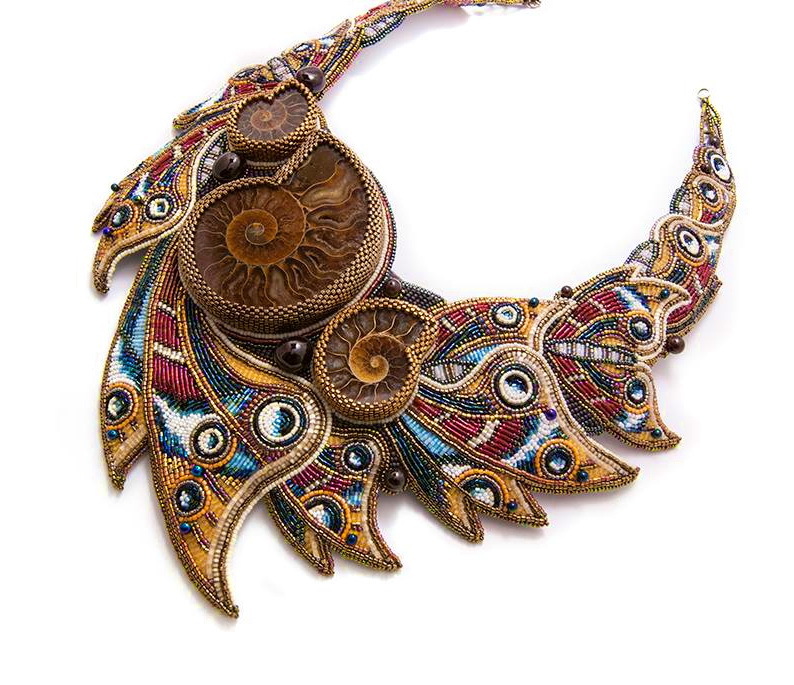 Tatiana Konstantinova (finist) is very talented bead artist from Ukraina. 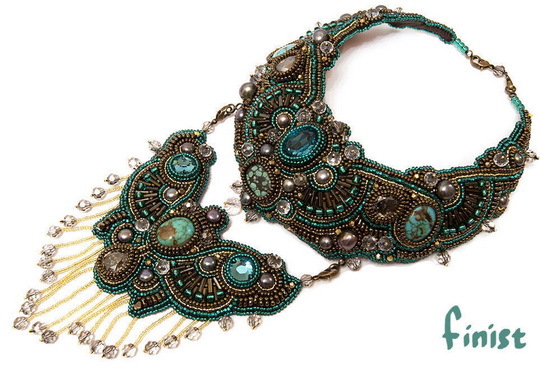 She makes beautiful stylish jewelry in bead embroidery techniqe. Every her piece is unique, original and one of a kind. 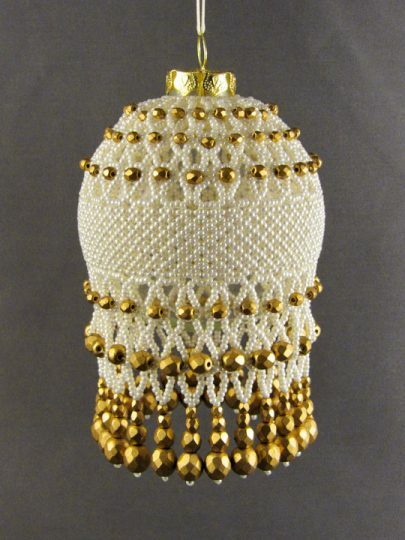 Here is some other beautiful and unique pieces. 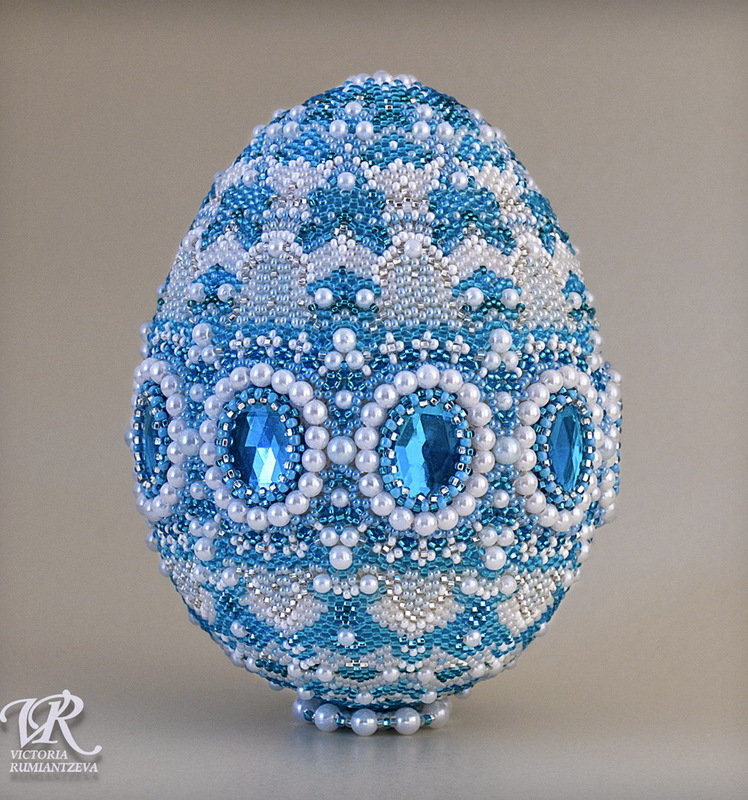 Zana Pancirova is talented bead artist from Latvia. 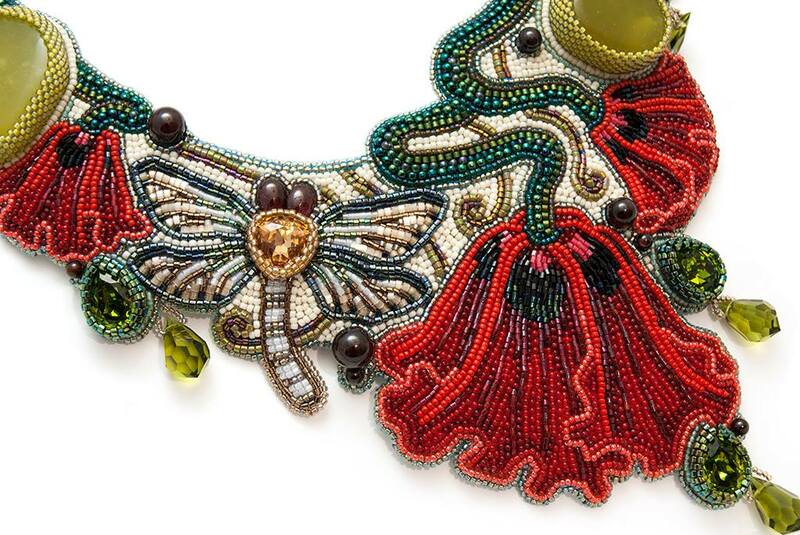 She makes amazing jewelry in bead embroidery technique using seed beads, natural gemstones, pearls and crystals.